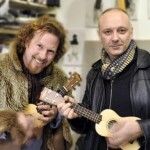 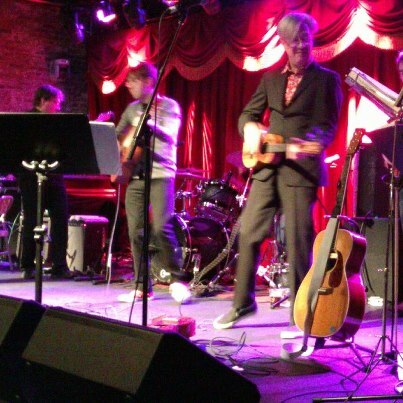 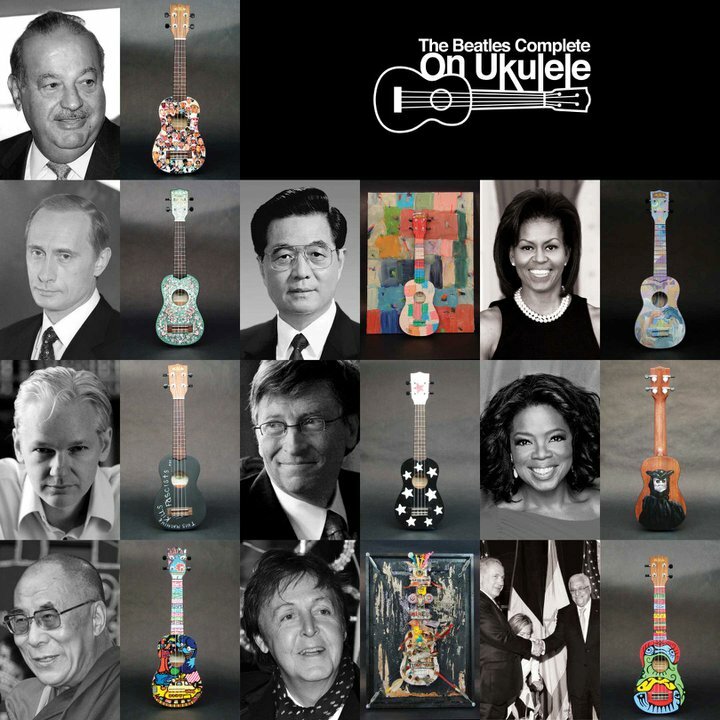 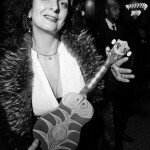 In honor of Global Ukulele Day, Gregory de la Haba and The Beatles Complete On Ukulele, in an act of performance philanthropy, will be announcing the ten recipients of specially designed KALA brand ukuleles to the 10 most powerful and interesting people on earth during Armory Week in New York, NY. 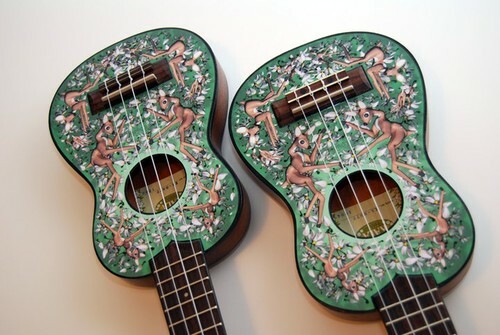 Each custom painted, one-of-a-kind ukulele will be designed by a leading New York artist and showcased at The Bowery Hotel located at 335 Bowery at 3rd Street in Manhattan on March 4, 2011. 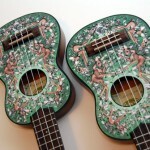 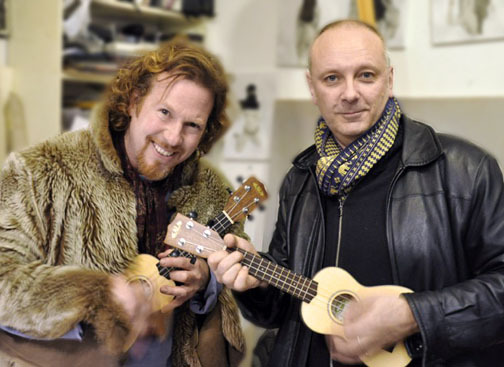 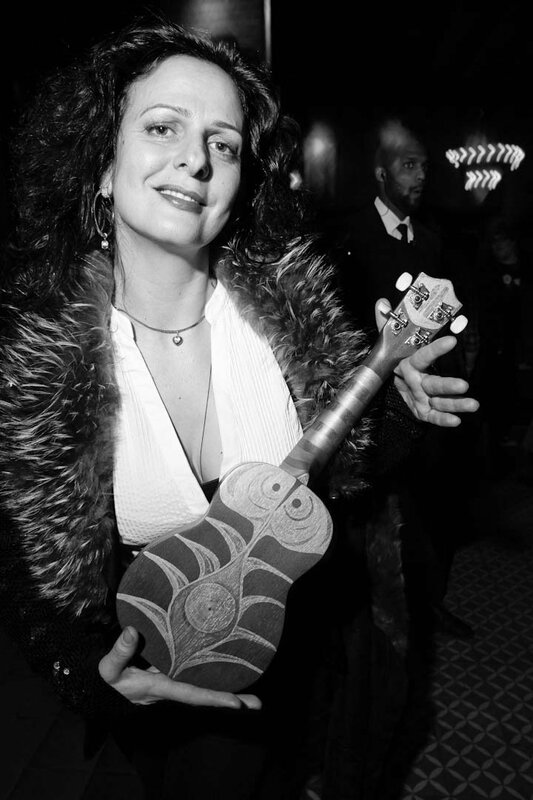 A second set of ten KALA brand ukuleles designed by the same artists will be auctioned at Haunch Of Venison New York with a portion of the proceeds going to the charity- Hi Art! 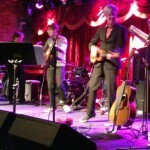 on the afternoon of March 4, 2011.